Seascape offers a complete selection of indoor lighting fixtures fully customizable to your needs. 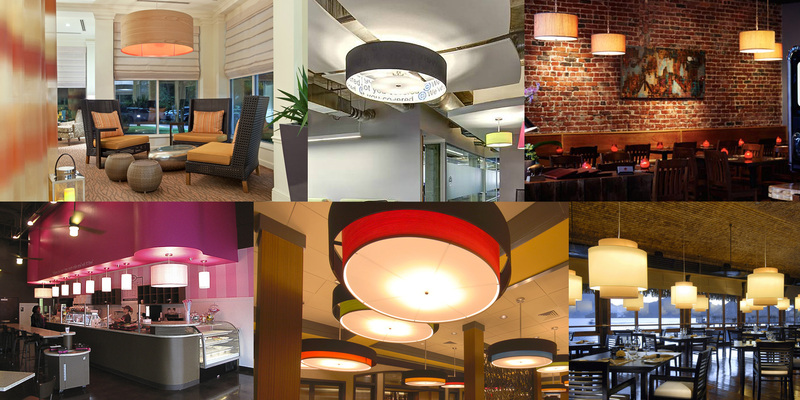 Restaurant, hotel, office, residential lighting. Seascape offers a complete selection of indoor lighting fixtures fully customizable to your needs. Ceiling light fixtures, pendants and hanging lamps are all made here in our studio. At Seascape Lamps, we make and custom print our own graphics on lamp shades. We can put our prints or your designs on any of our sizes or shapes which include, squares, ovals, cylinders and drum lamp shades. Our goal is to create unique replacement lamp shades that you can’t find anywhere else, and at a very reasonable price. 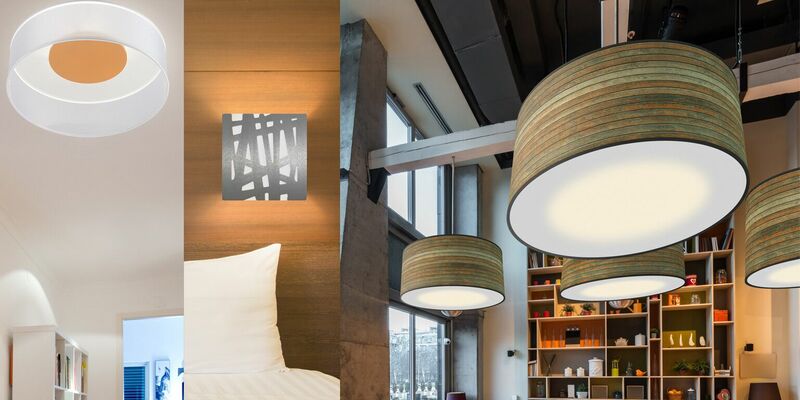 All of our fabrics, textures, wood stain finishes and custom prints may be mixed and matched to create a contemporary, modern or transitional style light. Create and have fun with our full line of floor lamps, table lamps, pendant lighting and wall sconces. If you don’t see what you need on our website, feel free to call one of our trained staff members. With a fully equipped studio and team of engineers we’ll help you create your design vision. All of our fabrics, textures, and custom prints are fully integratable with our floor lamps, table lamps, pendant lighting and wall sconces. We can take your idea or art work and turn it into a one off design center piece, or multiples of unique functional lighting for guest rooms, hallways and lobbies. 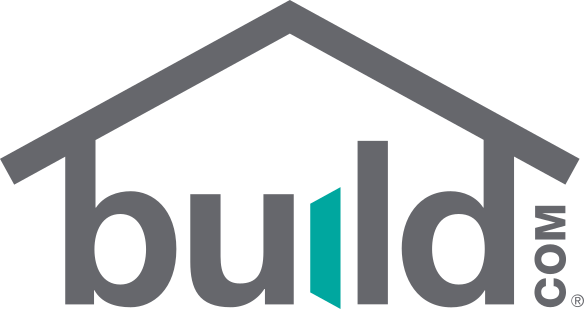 We encourage designers and architects to work with us every step of the way during the design process. We will create drawing as needed for your approval. We build custom lighting fixtures and portable lamps to meet your vision. If you don’t see it on our website, give us a call to discuss your ideas.